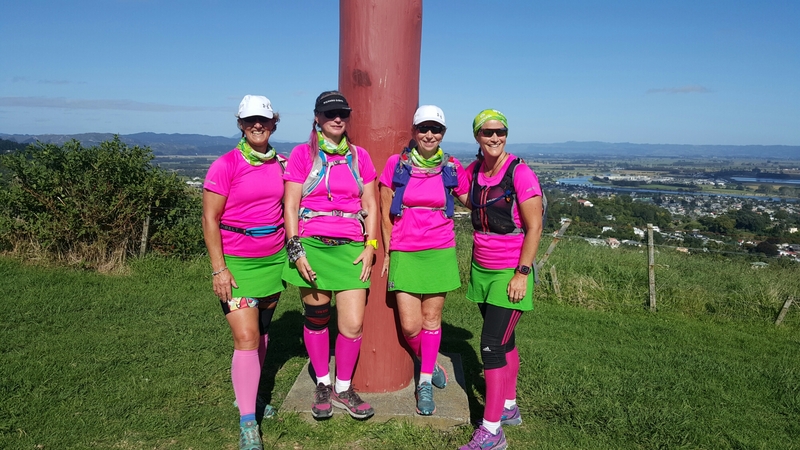 A big training weekend for the Posties in Ohope practising on the oxfam trails. The first time out with our team kit on and we got plenty of comments on our way round the trails. What do you think? We’re not planning on getting lost!